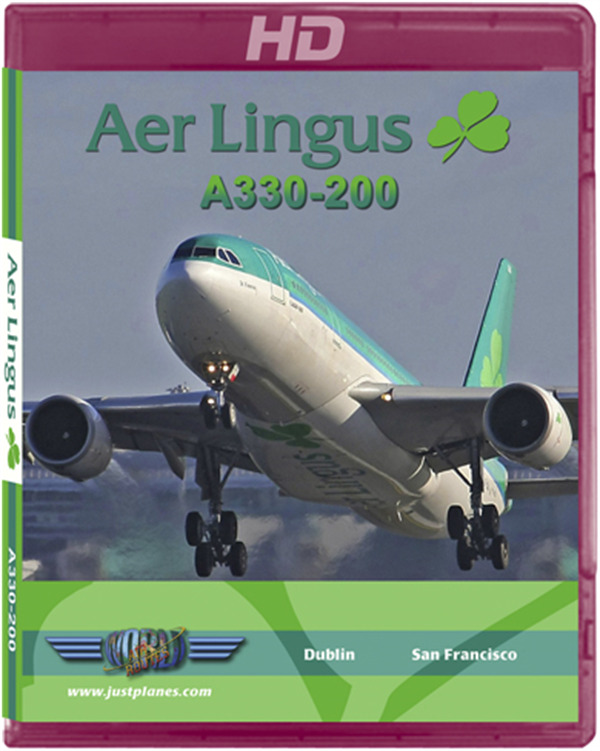 Aer Lingus operates an all Airbus A320-A330 fleet that serves more than 80 destinations! 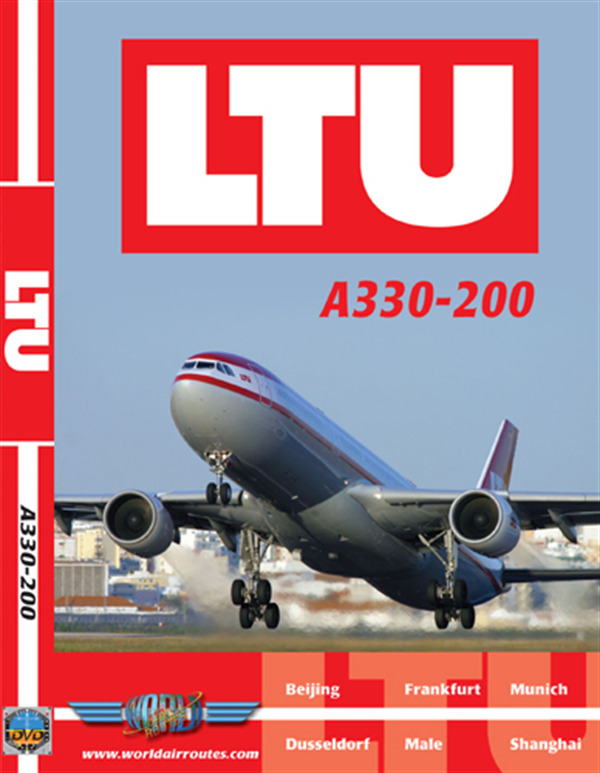 For this program we will fly the A330-200 on a great route to San Francisco which on a great day, as you will see, offers an absolutely beautiful arrival and departure! The first roundtrip features a flight to China departing Dusseldorf for Beijing and returning from Shanghai. The second roundtrip departs Frankfurt for the islands of Male returning to Munich. Our pilots will give you an in dept look at the A330 including walkaround, cockpit, preflight, arrival briefings and route information. 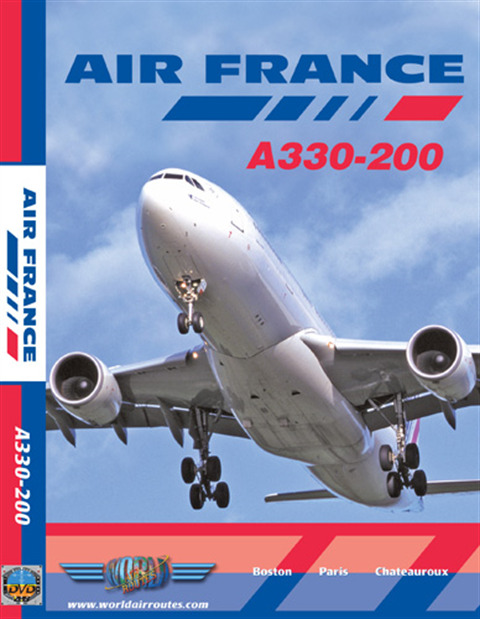 In 2002 we filmed our 1st program with Air France! 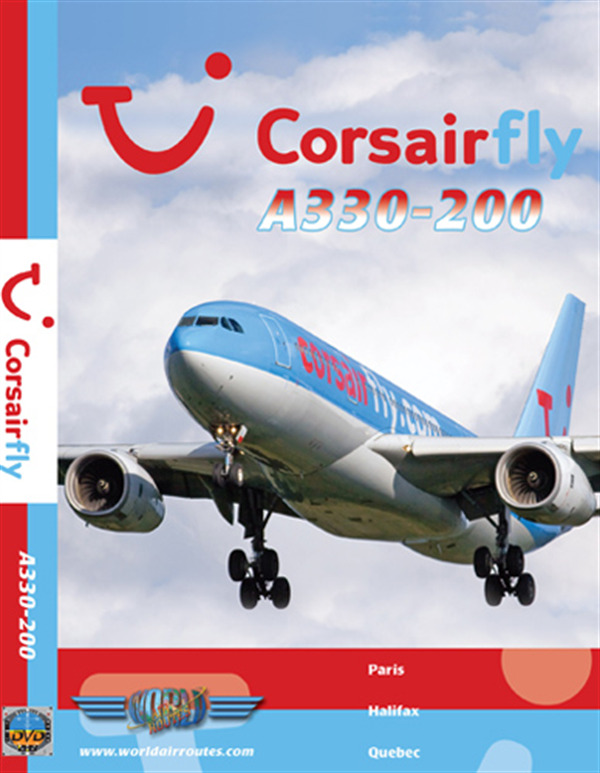 On this program we ferry the A330 to Chateauroux where the crew does a training flight. From the tower we observe the touch & go and go-around maneuvers before we take the aircraft back to Paris. This is followed by a transatlantic flight to Boston which features a great approach with spectacular views of Boston Logan Airport as well as the city of Boston.